Cyber attack (8th) and digital network failure (5th) were described as "sudden, short-term events that threaten the city". 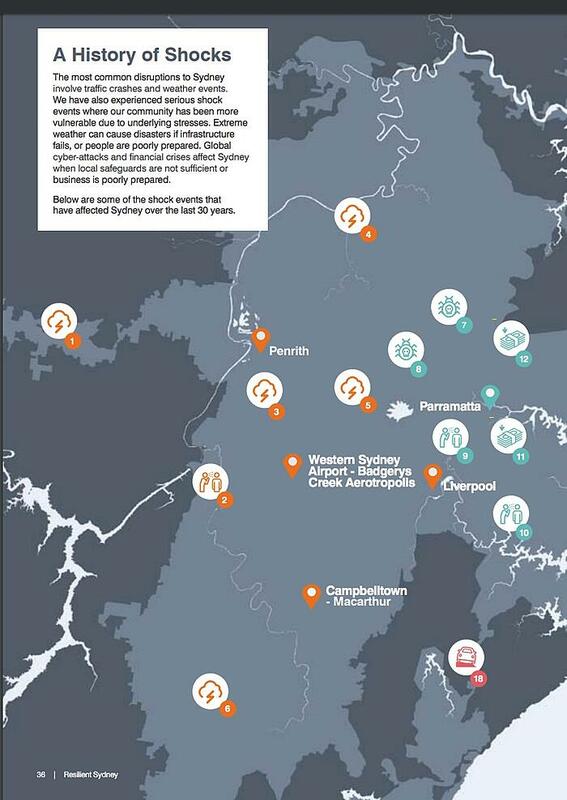 The report identified 8 Acute Shocks and 8 Chronic Stresses that threaten Sydney's resilience. 18 Shock Events which have taken place over the past 30 years were highlighted in the report. 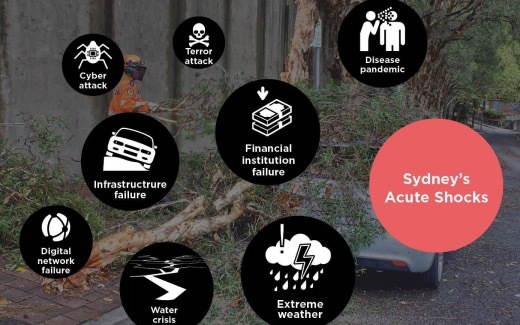 Of these, two were cyber attacks - the Australian Bureau of Meteorology hack in 2015 and the Australian Bureau of Statistic's Census disruption in 2016 which resulted in a Senate Enquiry. Small business was singled out as the group most at threat from cyber attack. One of the strategy’s 30 actions includes supporting small businesses to better manage cybersecurity. 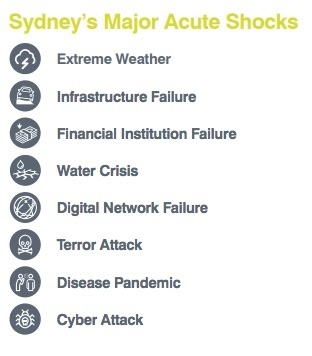 “Cybersecurity is one of the biggest shocks facing metropolitan Sydney and Australian business is underprepared. “The economic impacts of cybercrime are significant and small businesses are particularly vulnerable. 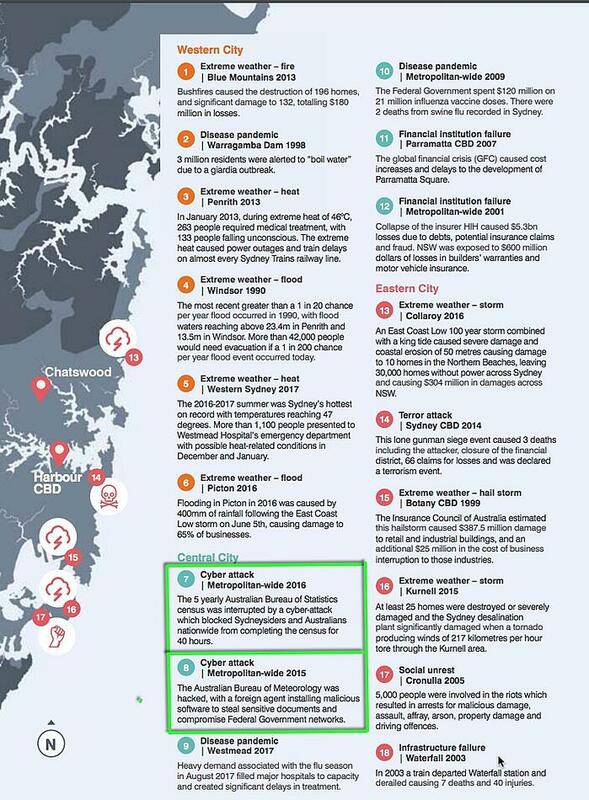 The Resilient Sydney plan is part of the Towards 2030 vision spearheaded by the City of Sydney. Developed over the past two years, more than 1,000 people and 100 organisations were consulted, as was every metropolitan council and the state government. 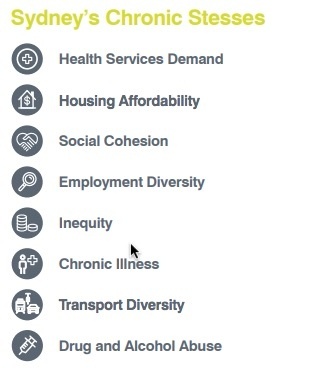 Resilient Sydney is also aligned with 100 Resilient Cities (100RC) which was pioneered by the Rockefeller Foundation and is dedicated to helping cities become more resilient to physical, social and economic challenges in the 21st century.